Salman Khan has been giving us glimpses into his next release, ‘Bharat’ timely . 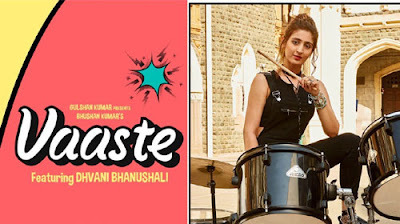 The teaser of the film was released. 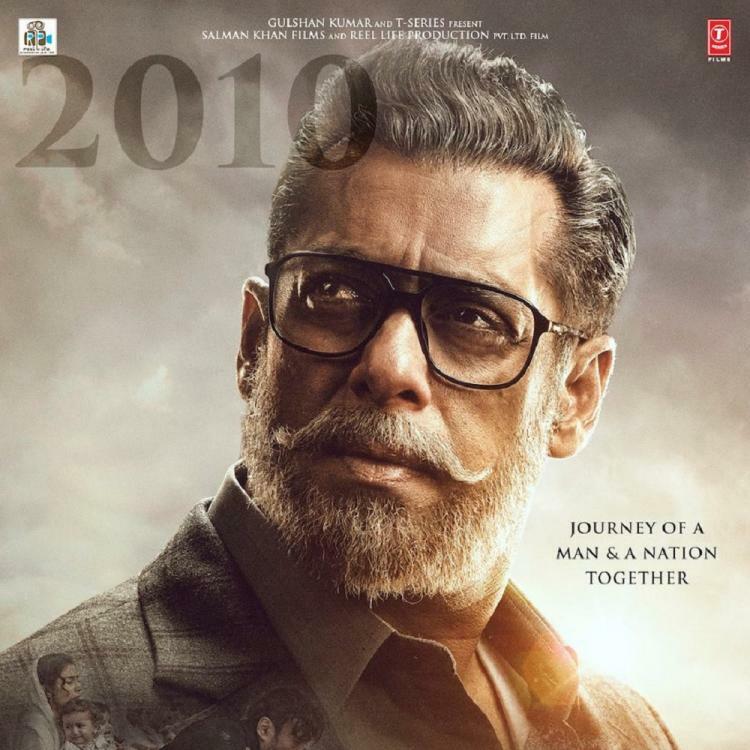 Now, we have a new poster from the film, and Salman’s new grey look is now viral on social media networks. Salman and Katrina Kaif are coming back together for ‘Bharat’ after ‘Tiger Zinda Hai‘ . 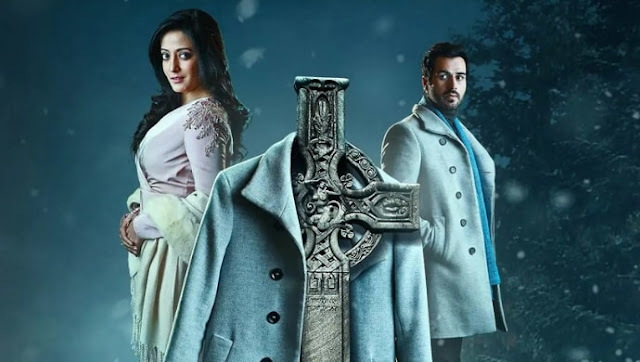 They both are working individually the third time with director Ali Abbas Zafar, and that in itself is a killer combo.